We intended to run this one a few months back, but instead, let’s reflect on this past winter and think about what you can do differently NEXT winter! Although there are various road conditions that you may face when you are in different parts of Canada, most people will certainly agree that the conditions found in the northern US (and, as we saw this past winter, many parts of the south) are fertile enough ground to prepare for trying to drive in winter conditions elsewhere in Canada. One school in the region, Derek Brown’s Academy of Driving, offers a mixture of professional and consumer courses that will help all levels of driver to to safely traverse winter roads. Some of the challenges that drivers face in their area include ice, packed snow, washed-out roads, and accidents in the roadway ahead of them. By working through a mixture of classroom instruction and hands-on training, students can not only learn to anticipate problems that may develop, they can also get a feel for how to actually react when there are extremely adverse conditions. For professional drivers like truck drivers, there are also licensing courses that include an introduction to challenges that they will face on the road when they are carrying cargo. Snow chains, a couple sand bags, some pieces of carpet, a shovel and a functional jack are all helpful items to keep in your vehicle if you’re a winter road warrior. 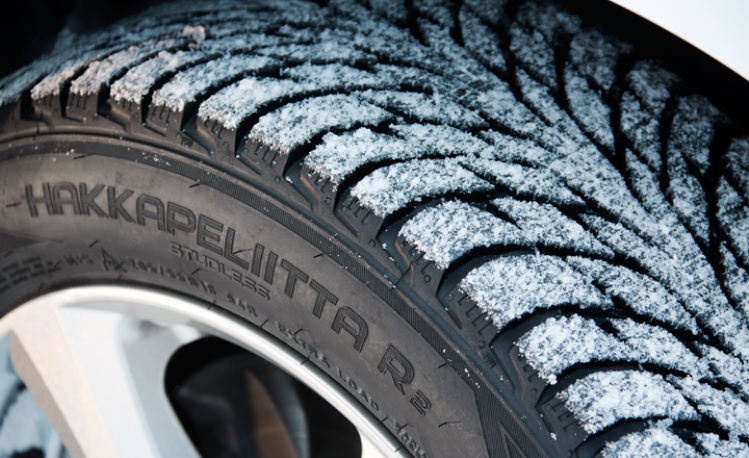 Winter tires (or studded tires, if allowed in your region), mounted on a spare set of wheels, should be swapped on as soon as the first freeze occurs, and a fully-stocked first aid / survival kit should be mandatory in every vehicle you drive. 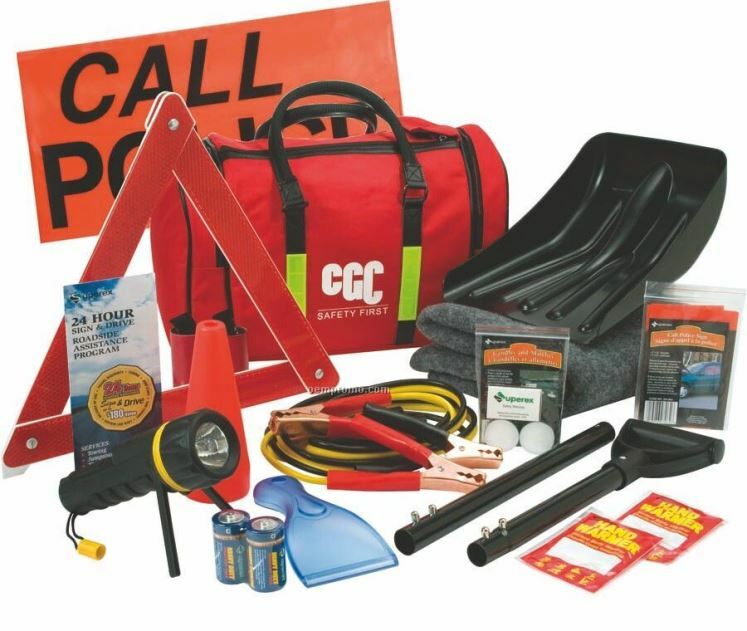 Don’t forget road flares, an emergency blanket, a spare phone charger, a flashlight, and an ice scraper… You’ll be glad you took the time to pack up this stuff, in the event you get stuck, stranded, or worse, in a winter collision. Another winter driving condition to prepare for is black ice. 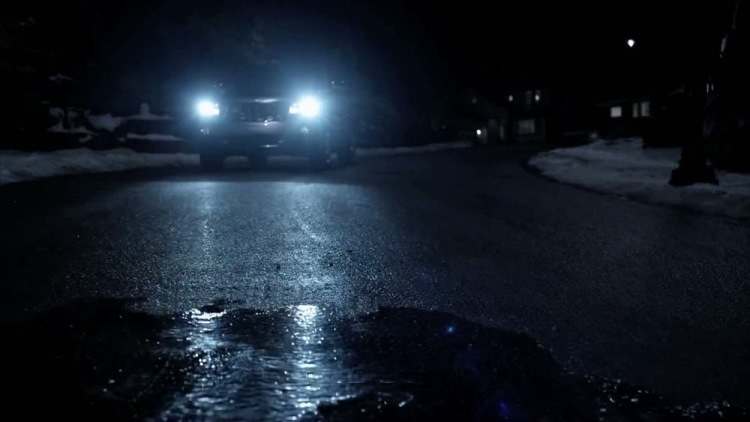 One of the most dangerous types of conditions, black ice forms when there is a constant freeze and thaw cycle. It is, of course, very slippery and drivers are often unable to slow or make any type of directional change once a wheel encounters a patch of black ice. Because black ice is clear, it simply looks like moisture – you cannot see it on the roadway. On the other hand, if conditions are below freezing and you see shiny wetness reflected back in your headlights, there is a possibility that you have black ice in front of you. One of the best ways to get used to preparing for black ice is to learn about the physics of driving on ice online. You can find several videos on Youtube and you will also see some tutorials if you use Google to search for ‘how to drive on black ice.’ With that said, the reality is, avoiding it in its entirety makes the most sense. No traction means no control. Overall, winter driving normally poses one of the biggest challenges to Canadian driver safety. If you need to drive in extreme winter conditions on a regular basis to get to work, attending a professional driving school or online training that specializes in winter hazards can allow you to significantly lower your risk of becoming a statistic.